How self-aware are you? 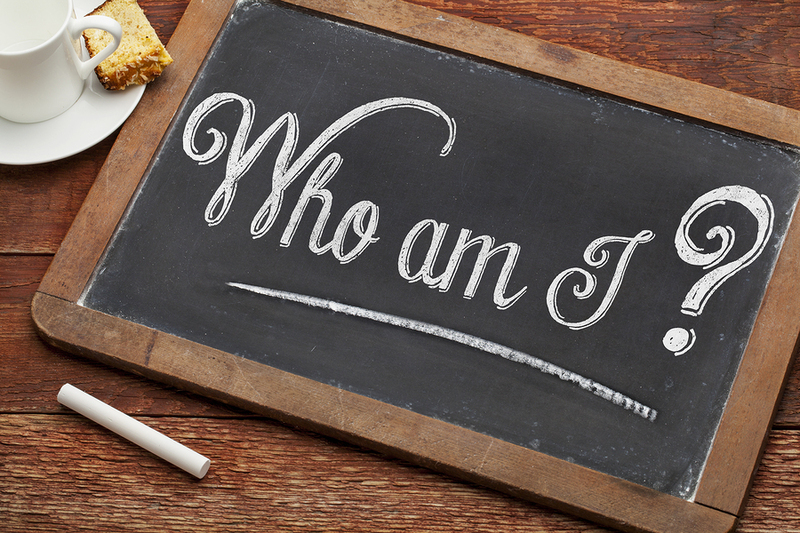 I’ve been writing about the importance of knowing yourself well here. Have you asked others for feedback about your traits? It’s hard to know how you come across to others if you don’t ask for feedback, which requires taking a risk and feeling vulnerable. With a growth mindset, however, you can open yourself to learning through conversations with trusted peers, a mentor, or a coach. How do you handle emotions, both your own and others’? Do you know your “hot buttons”? How curious are you about things you don’t know much about? How well do you handle your own and others’ mistakes? Do you play devil’s advocate, willingly examining your assumptions? What do you think? I’d love to hear your opinion. Post your comments below.